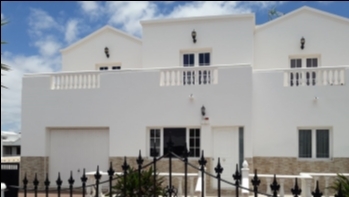 This stunning 2 bedroom, 2 bathroom villa in a quiet yet central setting in Tias benefits from a private heated swimming pool and a large terrace surrounded by well-maintained gardens. Internally, this immaculate property includes 2 spacious double bedrooms with fitted wardrobes, 2 bathrooms one of which is an en suite, an open plan kitchen/ dining room and a bright and spacious living room that leads out onto the south facing pool area. 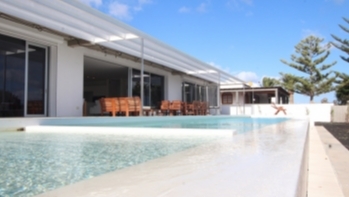 The villa has been maintained to the highest standard, including brand new water pump, water heater, pool heater and calorifier. The bright interior has been tastefully furnished and with the addition of the inside garden this really creates luxurious and contemporary feel. 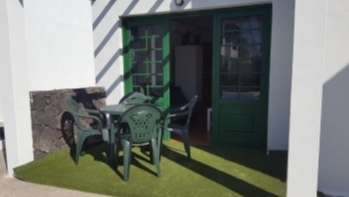 Outside, there is a large partly covered terrace, which is ideal for relaxing and al fresco dining, heated swimming pool, jacuzzi and off road parking for 2 cars. 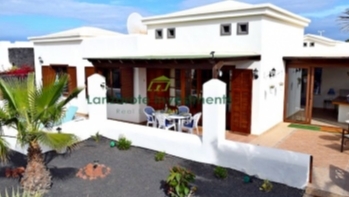 The property comes to the market fully furnished and must be viewed to be appreciated.